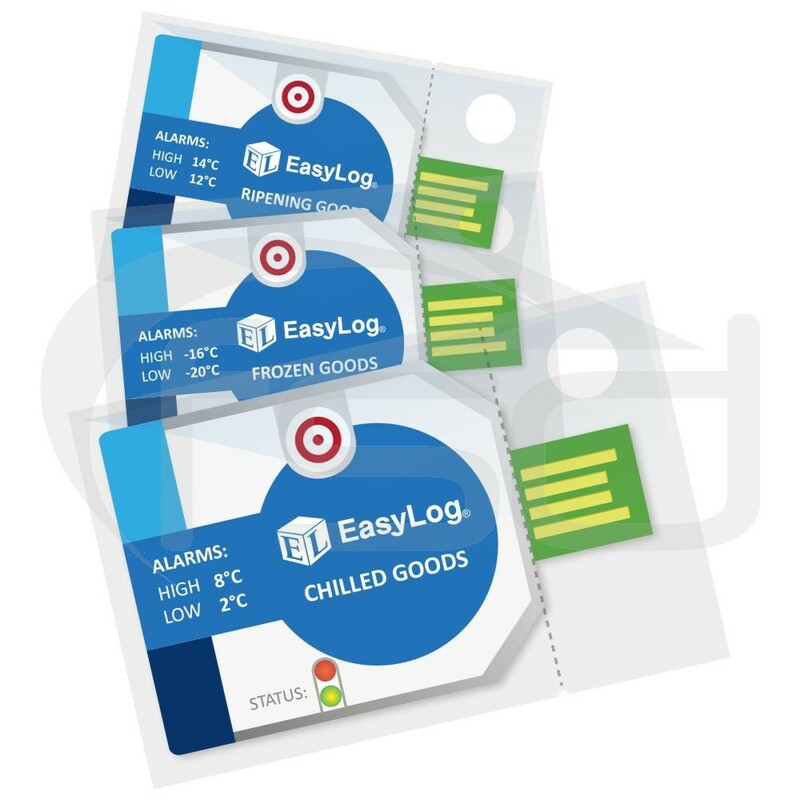 These chilled, frozen and ripening goods cold chain dataloggers are pre-configured and ready to go - simply press the button to start logging. 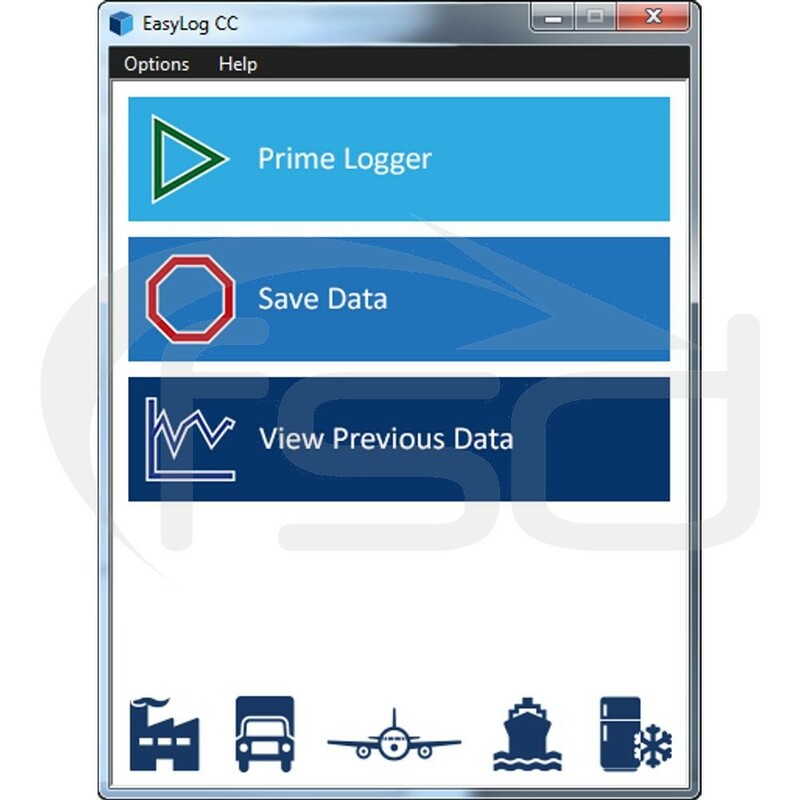 These cold chain data loggers come pre-configured for use - simply press the button to start logging. 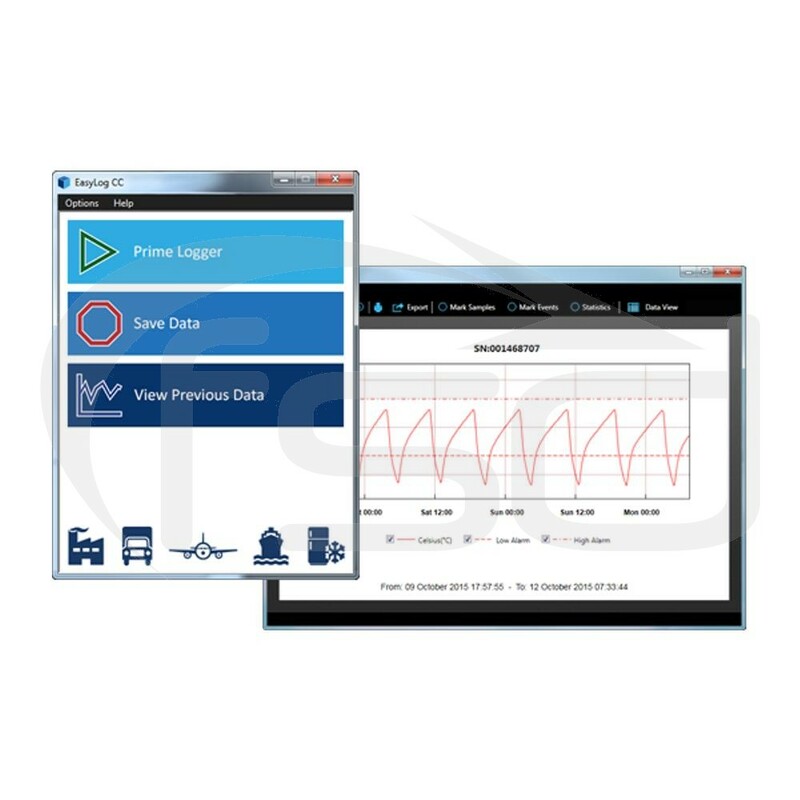 For more information, take a look at our Cold Chain Data Loggers section.